in cases where multiple PANs were found allotted to one person. If you have forgotten the PAN or want to locate the jurisdiction officer address, the link above may help you in locating them. 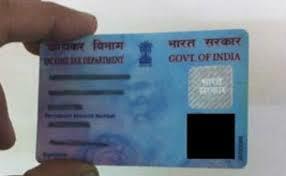 Where is the link for checking the PAN card. Pura ka pura spelling mistakes kaar deti hai.